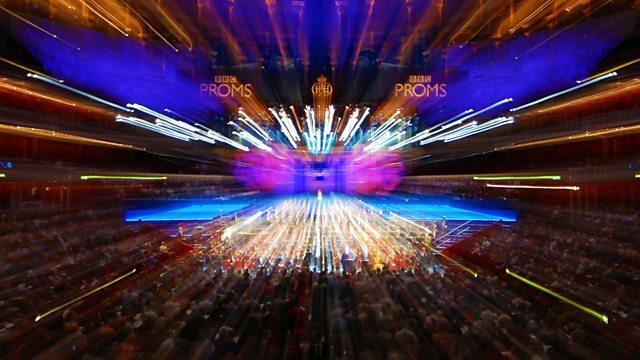 Live from the Royal Albert Hall in London, Berlin Philharmonic conducted by Simon Rattle. Julian Anderson: Incantesimi. Dvorak: Slavonic Dances, Op 46. Brahms: Symphony No 2.